An important spa town established in 1697 by a local Count. The first ever cable car was erected here in 1928, replaced by a modern gondola in 1980 giving access to a 2.5km (1.5 mile) run, the country's longest. 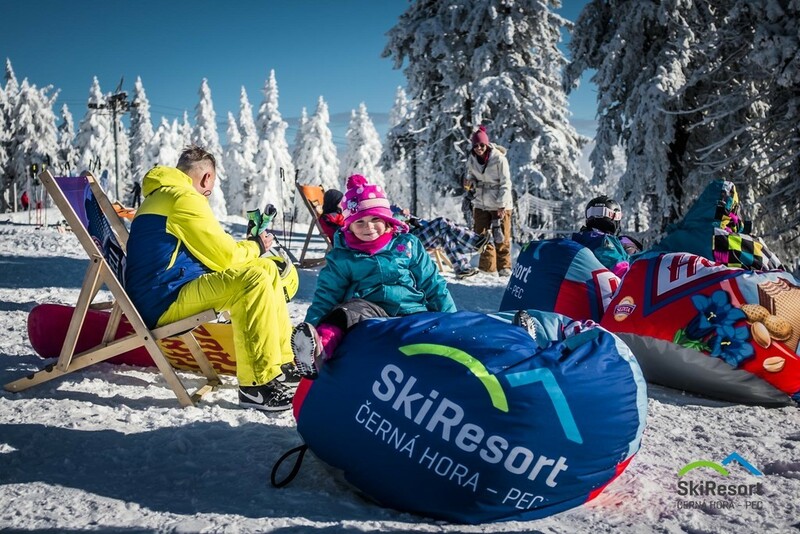 The Protez piste served by the resort's quad chair is one of the longest slopes with artificial lighting in the Czech Republic. Its length of 1.6km (a mile) is graded "red - blue."